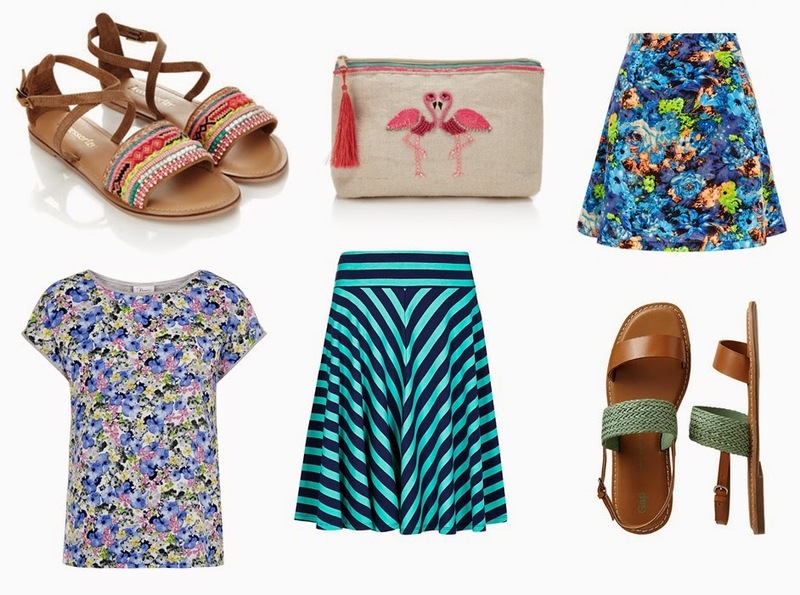 So summer is on it's way, finally, and I'm officially in the mood to buy all the things. Rather than buying all of the things (lets be clear I've bought a few things - oops) I thought I'd share some of them here. That way I can feel like I've enjoyed them without spending a fortune. I'm a genius, I know. I have a bit of a flamingo obsession, so far I have a flamingo iPhone case, canvas bag and lampshade and this make up bag would really complete the set. And these sandals? I can't choose between the two, it'd be like Sophie's choice, aren't they both just lovely. I bet they're super comfy too! So what about you what are you lusting after right now?